This is my second 'shop the look' post and this time I thought I'd turn to the main man himself for style inspiration. This outfit is from a while back, but the main elements are still in trend and popping up all over the high street and online. On a recent trip to Zara, I found a jumper that reminded me of this outfit and I wanted to find the other elements to put into a post. 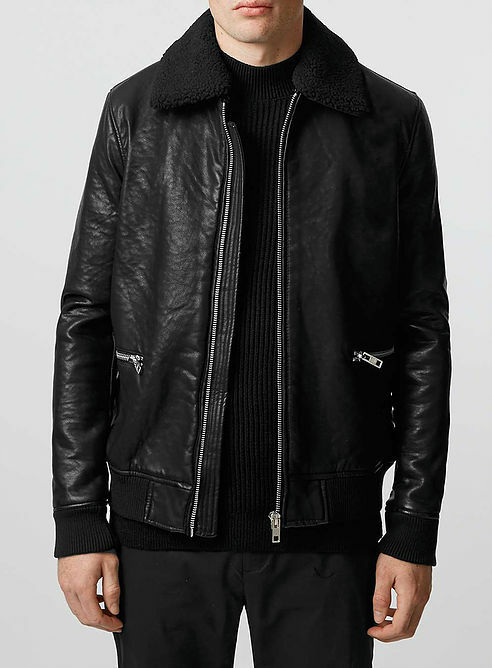 What's not to love about a leather jacket? The one in the picture is originally from Burberry, so the cheaper substitution that I've found from Topman is a steal in comparison. It's currently on sale which means an even bigger saving. 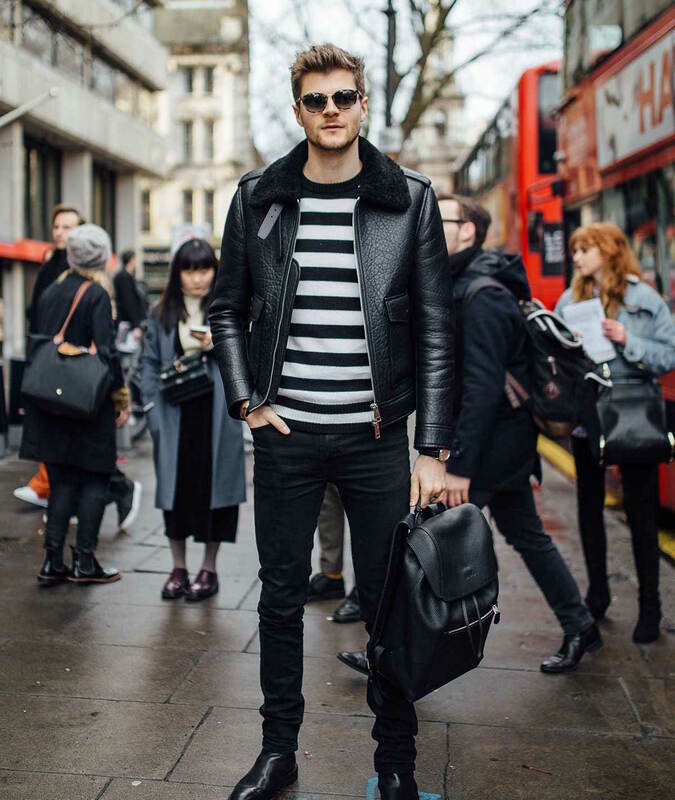 I've gone about leather jackets before and feel they're something every guy should own or at least be looking to get their hands on. I like the contrast collar and feel a fleece/fur option is a great detail to add. Hi, I'm Sam and Im addicted to stripes. I can't get enough of them this time of year and want to buy every striped top I see. 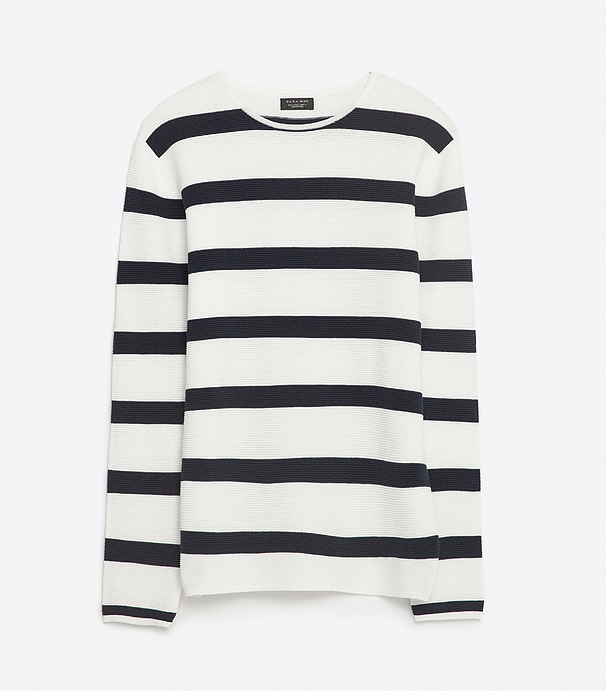 This jumper from Zara is what inspired me to put this post together and is such a good price and feels great. Whether you're going to layer it up with the jacket or wear it on it's own - I'd definitely recommend picking this one up. 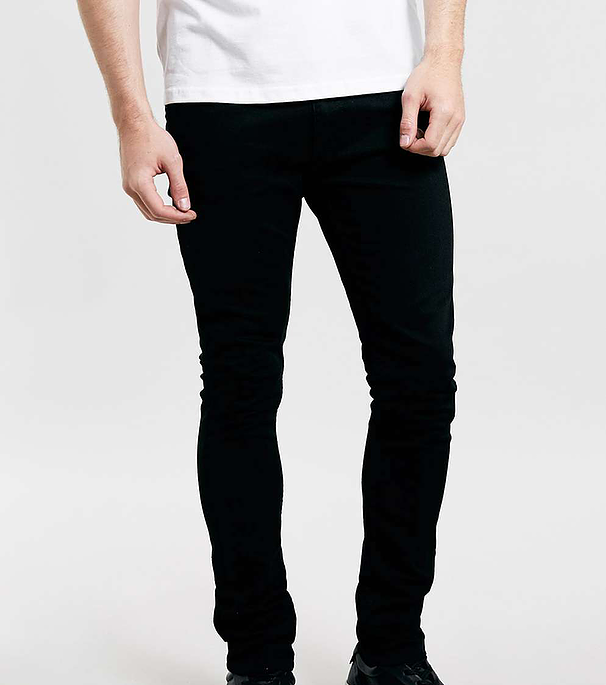 A staple for every guy, a pair of black skinny jeans will see you through your best and worst days. They give a clean silhouette and can be smartened up with a blazer or shirt and tie. They're timeless and will always be a safe bet. That being said, an ill fitting pair can ruin your entire look. Make sure whatever pair you go for don't end up baggy at the knee or ankle. My favourite pair is actually from Primark. I've had black skinnies from all over the high street, but this pair have stood the test of time, held their colour and shape and seem to fit me really well. They're only £12 which can't be beaten. Topman also do a brilliant pair, but I find the colour doesn't always last after a few washes. 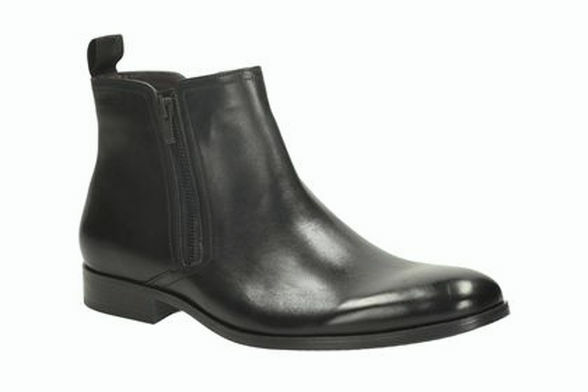 When it comes to your classic chelsea boots, I think you shouldn't scrimp on what you're willing to pay. Go for leather and make sure you keep them polished and in a good condition. Footwear can really tell a lot about a guy's appearance and the effort he puts into his outfit. There are other alternatives out there, but Clarks always make super comfy shoes that are made to last. The most basic of outfits can be transformed with the addition of the right pair sunglasses. 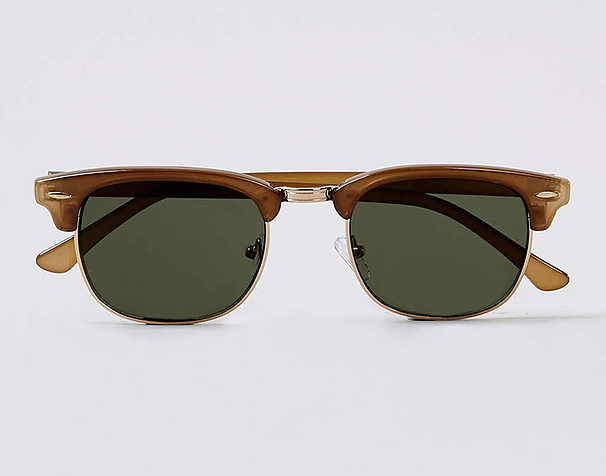 The right pair frame the face and make you look instantly suave, giving you an effortless style. I think they're a great addition to this outfit and really finish off the overall look. This retro tan pair from Topman will see you right throw the year and add that finishing touch of class and sophistication. Backpacks have seen a come back and are no longer reminiscent of your school days. 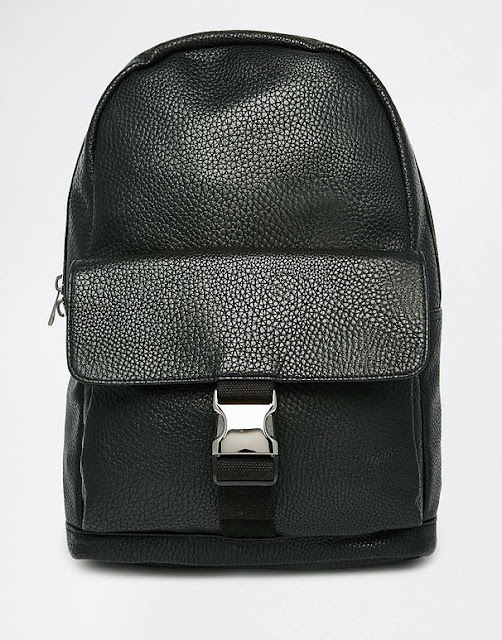 There are so many different varieties out there, but keeping it simple with a black leather/leather look option is a great choice. I feel it ties this outfit together and makes all the different elements fit. It mirrors the jacket and boots and keeps in with the monochrome pallet.